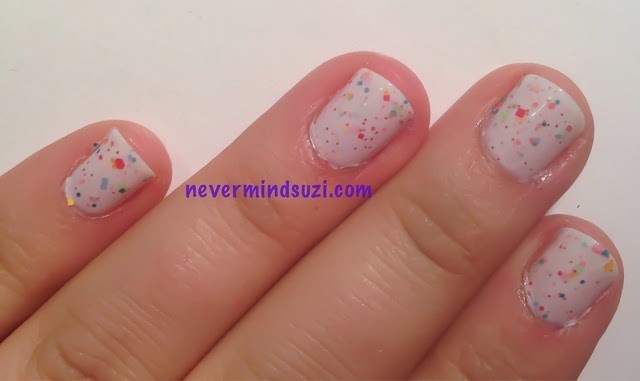 Another of the Spring Awakening collection to share with you today. 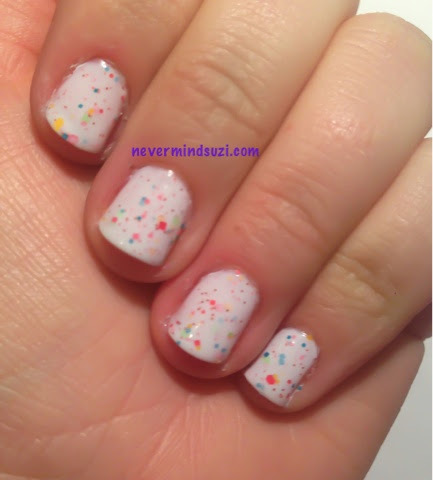 Basket Case is a white creme full of multi-coloured glittery goodness! 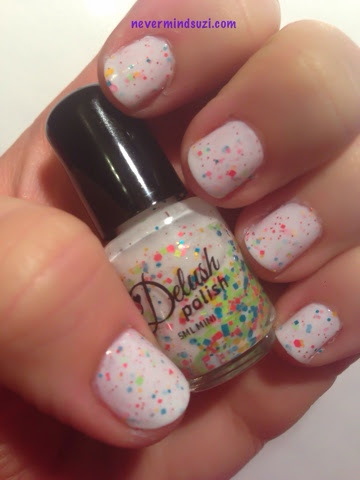 Isn't it such a pretty colour combo!